OLYMPIA, Wash. – Bellingham United capitalized on three of their four power play opportunities and killed an Oly Town Artesians power play late in the fourth quarter to hang on to a hard fought 9-8 win on Saturday night. The Artesians scored four times in the fourth quarter and had numerous opportunities to equalize with a man advantage over the last 2:24 of the game but just couldn’t quite sneak one past Hammers keeper Riley Liddle. Willie Spurr scored twice for Oly but it was Brady Ulen’s goal with 5:10 left that proved to be the game winner for first place Bellingham. It was a physical, testy game that featured 23 total fouls, eight blue cards, one yellow and numerous other plays that could have easily resulted in cards of a variety of colors and left many scratching their heads. The Artesians scored on two of their four power play opportunities. The first came with just six second left in the second quarter when Jamie Barnwell slotted one home. Then Matt Herrera cut a three goal deficit to two with a goal in the fourth quarter after a tripling penalty on Bellingham’s Richard Henderson. Moments after Herrera’s goal, Spurr scored his second goal to make it 8-7, but Ulen answered back to make it 9-7 Bellingham with 5:10 left to play. Herrera scored again on a feed from Spurr to bring the Artesians to within a goal late in the game and it looked like the late game heroics at The Pavilion would continue when United was whistled for their 12th foul of the game and were shown the blue card. But Oly was unable to break through and fell to 3-3-1 overall this season. 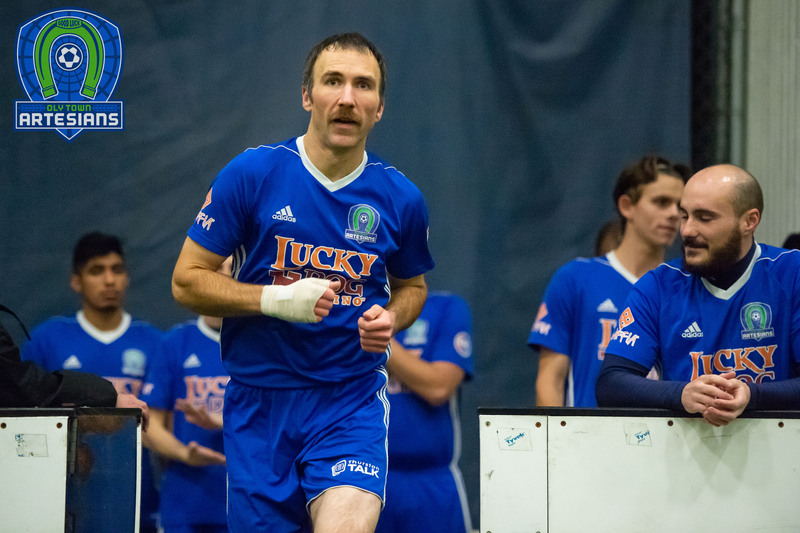 Artesians goalkeeper JJ Olson scored his first goal of the season on a bouncing shot that Liddle was fooled on to open the fourth quarter of play. JT Meyer and Tom Kemennu each got into the act with first and third quarter goals respectively. Bellingham opened each half quickly. Rene Caro scored just a minute and a half into the game and a ball along the wall got caught up in one of the referee’s feet to begin the second half, resulting in an Artesians turnover and an easy look for Chris Jepson with just 17 second gone in the third. Connor Moe paced the Hammers with a pair of goals and Ivan Colin, Henderson and Nick Cashmere each added goals of their own. 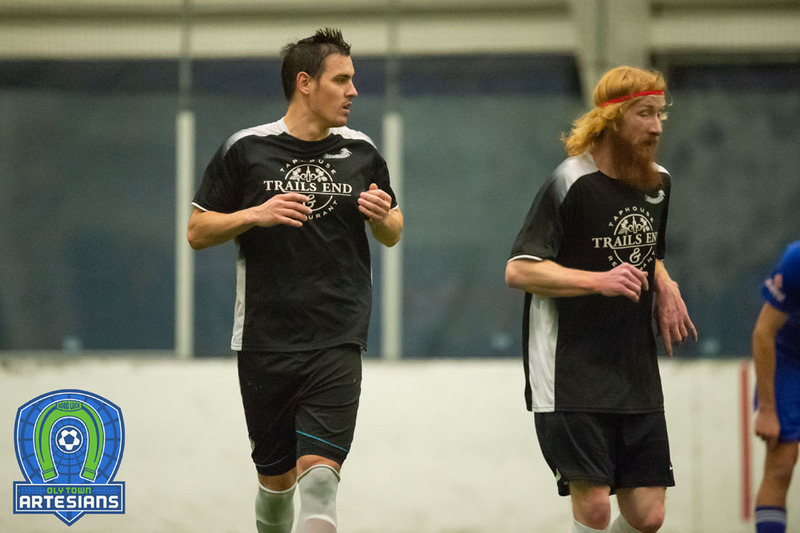 The win puts Bellingham (6-2-0) in command of first place in the WISL. 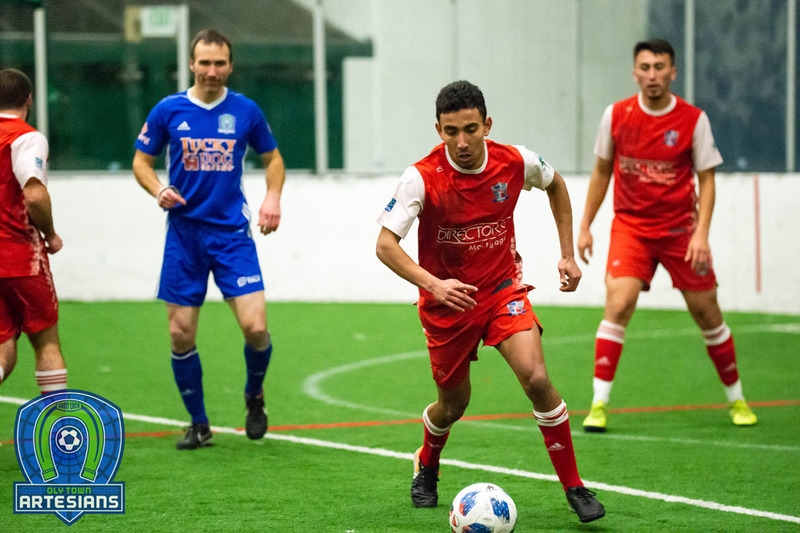 Oly, meanwhile, has dropped two straight and sits in third place just two points ahead of Sporting Everett and the Snohomish Skyhawks and three points ahead of their next opponent, the Tacoma Stars Reserves. 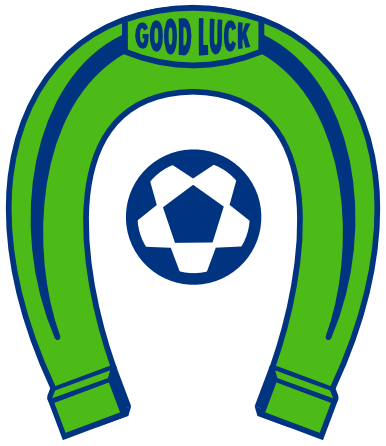 Oly travels to Tacoma next Saturday to take on the Stars Reserves. First kick at the Tacoma Soccer Center is set for 7:30 PM. The Artesians return home on Saturday, February 4th to face the Snohomish Skyhawks at 6:00 PM.